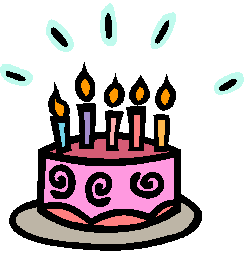 It’s our birthday … soon … and we’re having a PARTY to celebrate. Join us! 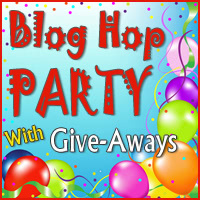 Our 5th birthday is just around the corner on December 10th, so to celebrate I’m hosting another Blog Hop Party. You’re invited to help us celebrate and most of all to have some FUN! I only know of a fusible batting that you can use to heat set the layers together. However, the quilt still needs to be quilted as the fusible washes out. I don’t know of anything else. My suggestion, talk to your local church or quilt guild and see if you can hire someone to finish those treasured quilts for you.